1. From Premier's aesthetically designed pressure cooker range. 2. Safe, Reliable and Long Lasting. 3. Healthiest mode of cooking with Multiple Safety System. 4. Heart of any modern kitchen with timeless durability, peaking performance and hot looks. 5. 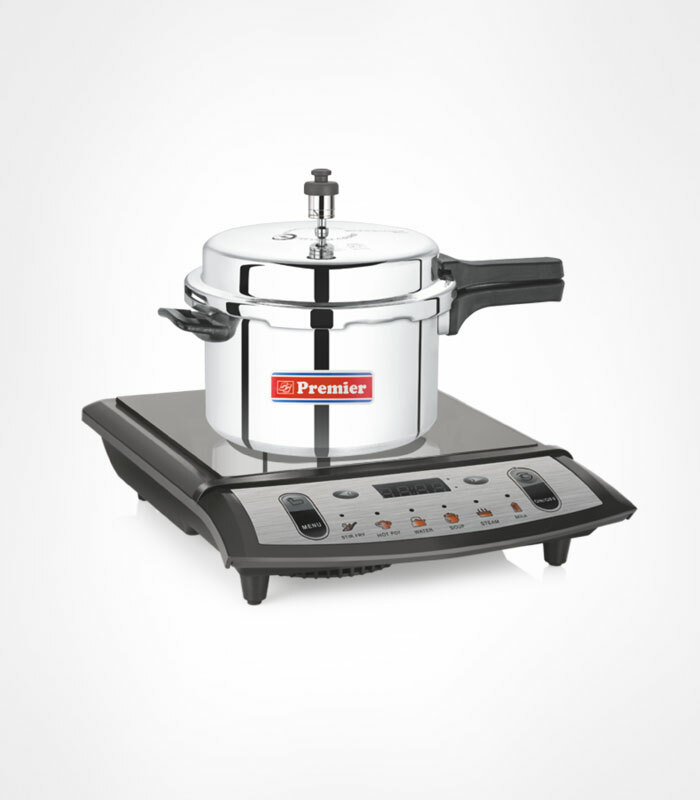 Premier pressure cookers have been certified by Underwriters Laboratories (UL) of USA and Bureau of Indian Standards (ISI). Thank You for your review.It means a lot of us. Copyright © 2019 Lecucina. All Rights Reserved.